CESARE PACIOTTI 4US is an old Italian fashionable brand that started its generation in 1948 with the force of Guiseppe Paciotti, who had opened a shoe factory of men footwear. Only after the company was donated to his son, the famous logo of the brand – dagger – appeared. 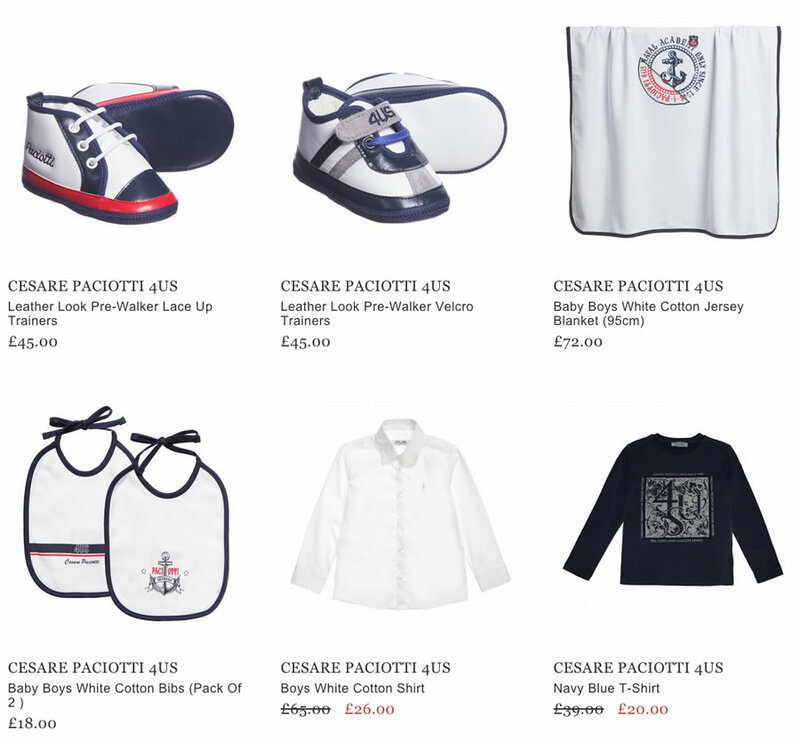 Only in 2011 during Fashion Week in Milan a children clothing line – Cesare Paciotti 4US – was represented. It has gained success from the first show and continues being very popular among parents and their kids even now. 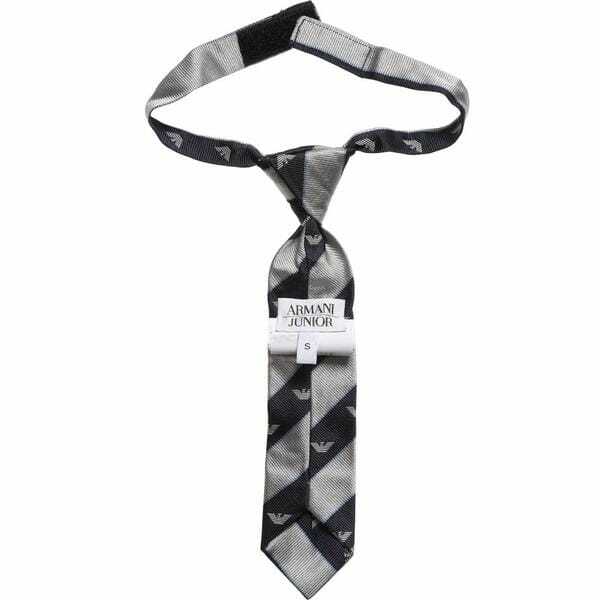 The remarkable collection suits boys and teens aged 0 to 14 years. 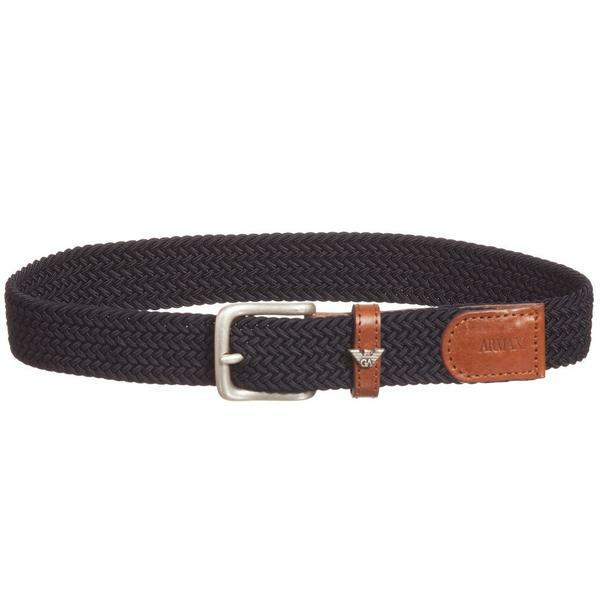 The line is known as one where quality and elegance are perfectly united with the latest trends in fashion. Patterned shirts, tartan polos, checked shorts, nave knitted blazers are mostly made from the best materials of Italy, such as 100% cotton, wool, silk, leather and denim. Besides the usual accessories for teens, the creative manufacturers made some wonderful trendy baby boys’ cotton bibs, which have a unique navy design. 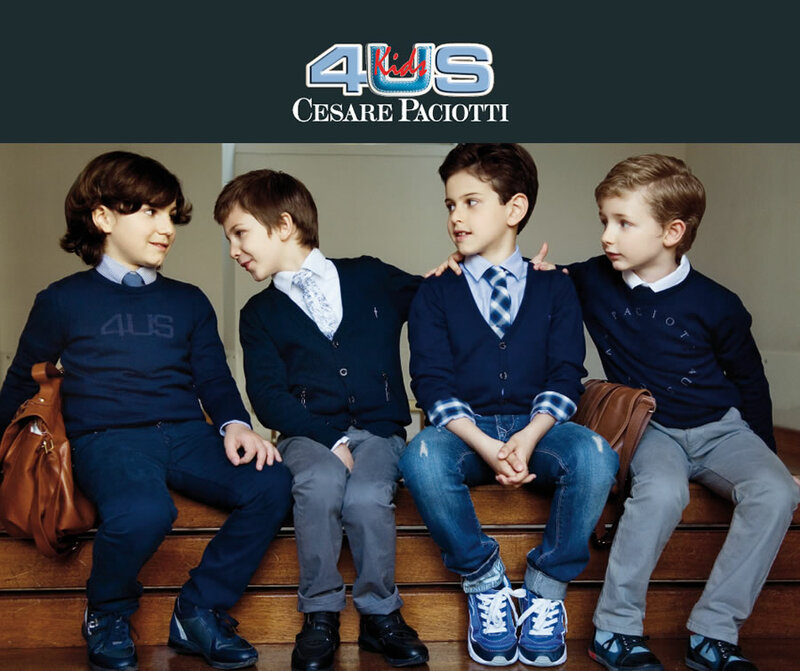 Nowadays the brand CESARE PACIOTTI 4US is represented in many fashion cities of the world: Milan, Rome, Paris, New York, Seoul, Moscow and others. Today’s customers prefer buying only high quality clothing.